Pickling was once something that we thought of as an activity favored by an older generation but with new and fun technology pickling is making a comeback. Stars like Jimmy Fallon, who recently gifted a jar of homemade pickles to Demi Lovato, are making pickling relevant to younger generations. Fallon showed off his pickle making skills noting his love for pickling and how much attention he put into creating this spicy variety of pickles for Lovato. 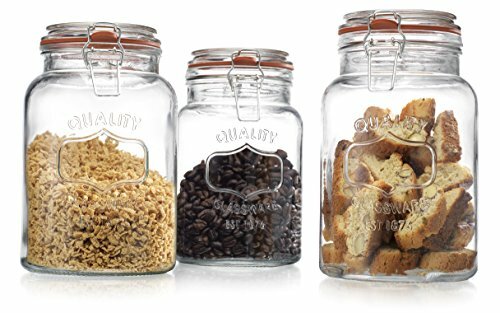 Like Fallon, a growing number of people are recycling Mason jars, grabbing cucumbers from their local farmer’s market and mixing up different flavor combinations for homemade pickles and other fermented products. We know — fermentation sounds like a scary word. 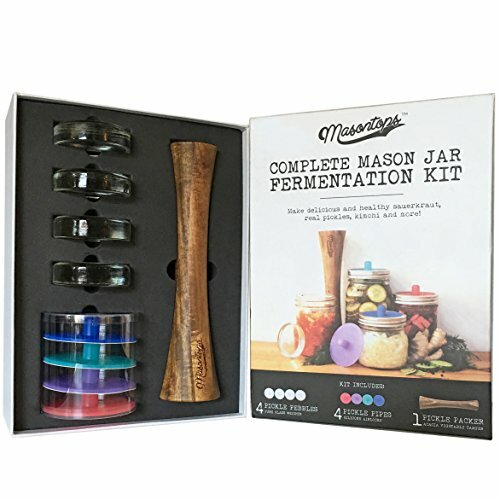 But with the MasonTops Fermentation Starter Kit, pickling and preserving is an easy task, even for beginners. 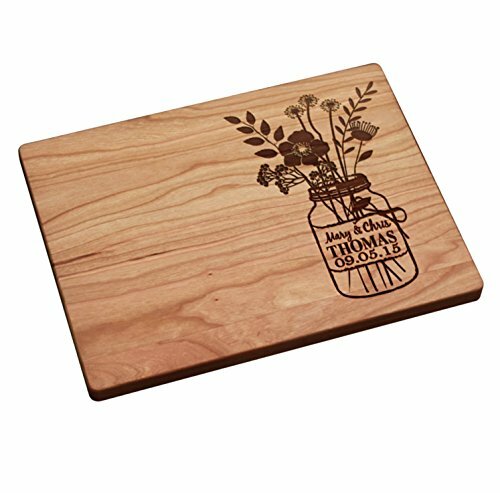 The kit includes three tools, The Pickle Packer, Pickle Pebbles and The Pickle Pipe, which allow beginners to start preserving fruits and vegetables in their own kitchen. And unlike older methods of fermentation, like the vacuum sealer Fallon used while making his pickle, the Pickle Pipe allows for a maintenance free fermentation process. 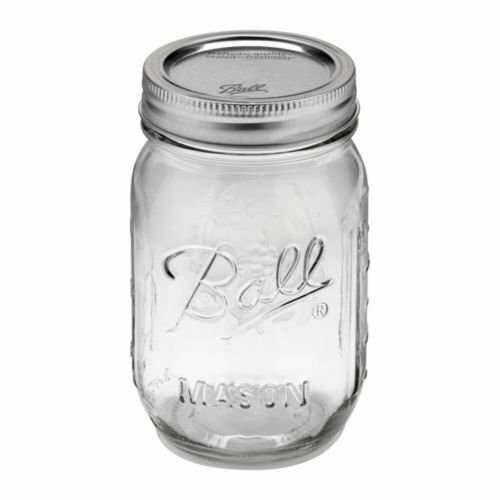 After it's placed on the Mason jar, the waterless airlock allows gas to escape without allowing contaminants in the jar. There’s no need to burp your jars once the Pickle Pipe is in place; you can forget about if for days or even weeks until the process is complete.